Industrial Partners is a full service brokerage firm located in Montgomery, Alabama with over 40 years of experience in commercial and industrial real estate. Our specialty is partnering with companies and organizations to help them find the right commercial or industrial real estate for their business. We specialize in the construction of speculative industrial buildings situated near major transportation in central Alabama. These buildings can be finished out quickly to the client’s specifications and occupancy can take place sooner compared to “design/build” projects from the ground up. 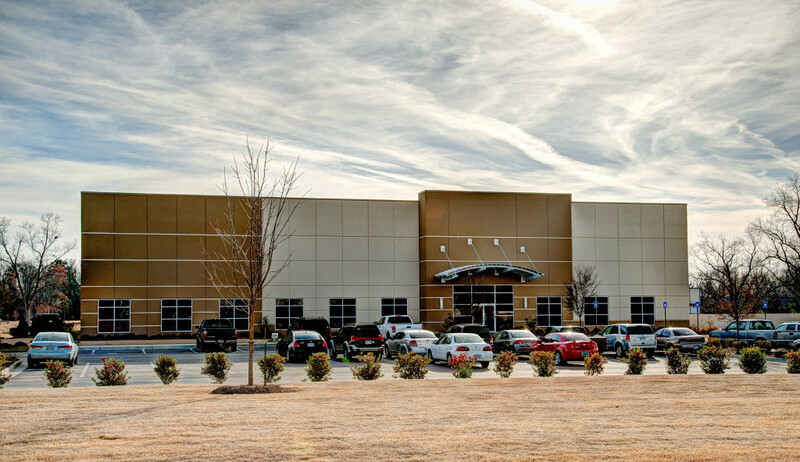 Clients such as GKN Aerospace, Federal Express, DHL, Rheem Manufacturing, Graham Packaging, Hager Companies, and the State of Alabama have all trusted Industrial Partners to provide them with the finest industrial building facilities in central Alabama. If what you are looking for is not in our current portfolio, as a full service brokerage firm we can assist you in searching for a property that meets your specific needs. If you are searching for commercial/ industrial real estate in Alabama, we can help you find it!